With Christmas out of the way, we know only too well that our 2017 happy couples will be putting every bit of their energy into planning their big day. 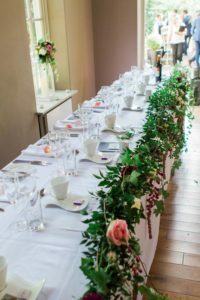 As you may well know, here at That Amazing Place, we like to do everything we can to help so we thought we’d share with you the 2017 wedding trend predictions you might want to take a peek at. 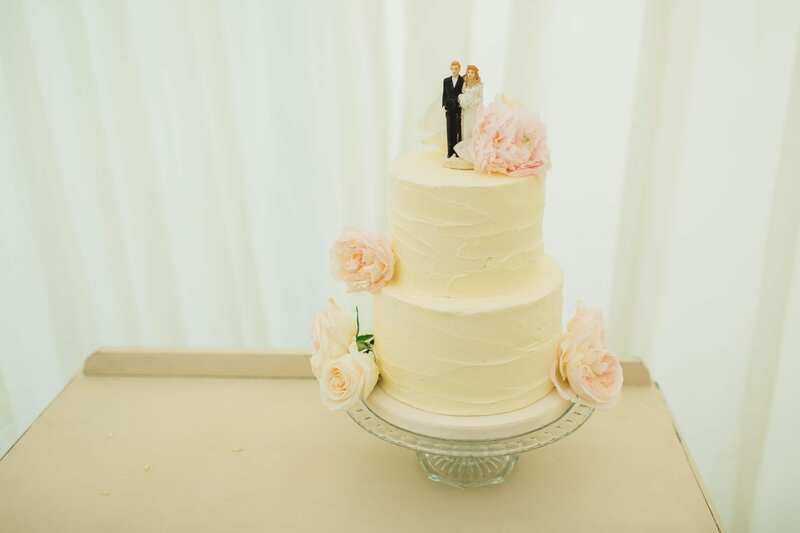 From gowns to flowers, we’ve got everything covered. The 2017 season will see a huge amount of unique and personalised dresses. This will be a huge trend this year. From initials embroidered into fabric or even quotes sewn into discreet napkins, it’s all about the personalisation. You may also want to look toward full-volume skirts too as they’re about to make a huge comeback. Pair it with a stunning, fitted bodice for a real contemporary take on the trend. No wedding outfit would be complete without a few must-have accessories and this year, the veil is officially back. 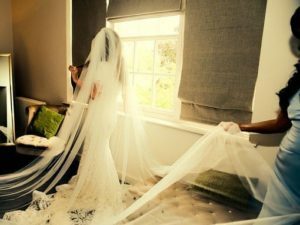 It disappeared for a while, with brides choosing to show off their beautiful bridal make up at every moment but this year has seen accessory trends leaning more toward a more traditional, romantic feel with veils being a part of that resurgence. This time around however, they’re long and ultra-feminine. You should also expect a lot of delicate, intricate details too. 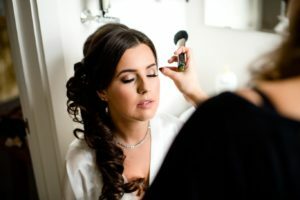 Back necklaces or “Backlaces” as they’re otherwise known are also becoming more popular as more and more brides choose bridal gowns with plunging low-cut backs. One of the key looks we expect brides to be taking notice of in 2017 is flawless, dewy skin. It’s all about the natural look, complete with a natural flush to the cheeks. Individual lashes will also be a popular choice to give you that little extra lift without being too obvious. Following on from 2016 too, it really is all about the brows. Bold brows will be a real feature everywhere, framing the face and drawing attention to everyone’s beautiful eyes. 2017, it would appear, will see a movement away from the relaxed style of flower to a more opulent look. The opulent looks we’re seeing are also leaning more toward the traditional side once again with English country garden florals taking charge. Brides will be looking for eclectic mixes of vibrant flowers with a lot of foliage and even herbs. While 2016 saw an onslaught of naked cakes, 2017 will head toward semi-naked cakes or “industrial nakeds” as they’re otherwise known, with buttercream. They’ll also be a rise in the amount of geode wedding cakes, offering a stunning marble effect that could see your cakes becoming more a work of art than a cake. “Too good to eat”, springs to mind. 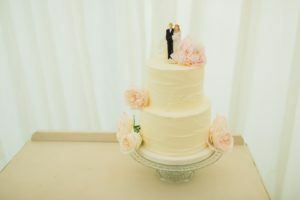 Again, different height tiers as well as different textures and watercolour detail will continue to appeal to most happy couples. Whether you choose to follow the new trends of 2017, or simply plan the wedding you’ve dreamed of since you were a child, here at That Amazing Place, we guarantee whatever your choice, your wedding will be the most beautiful day you’ve ever experienced.